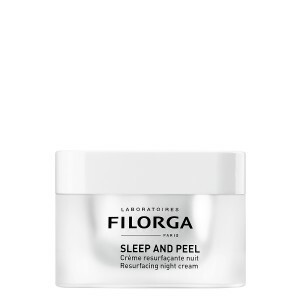 A CELL RENEWAL "BOOSTER" FOR REJUVENATED SKIN, NIGHT AFTER NIGHT. Ultra-soft velvety texture. 50ml / 1.69 fl.oz. 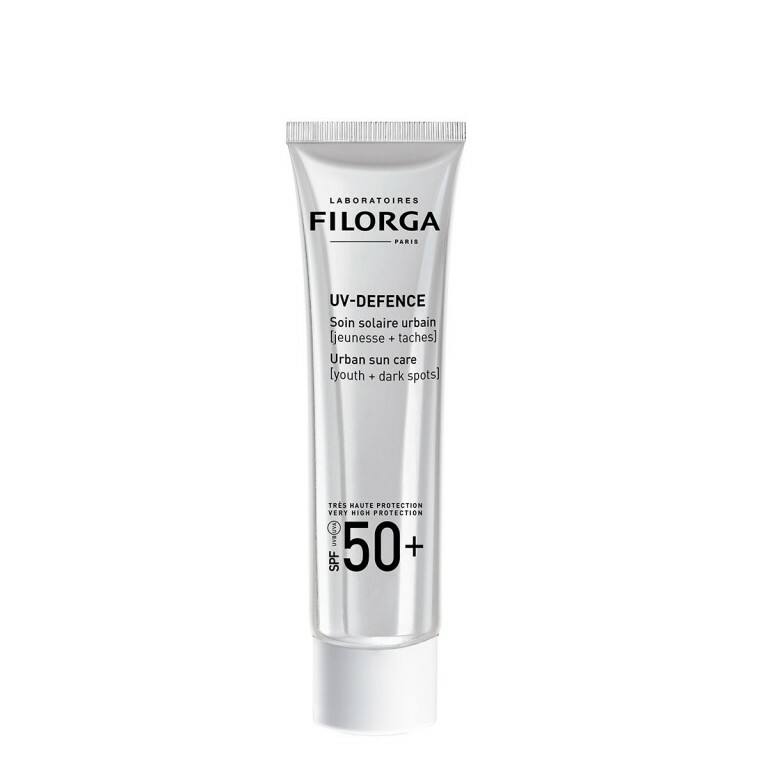 Apply on a clean face every evening, or alternate every other day if you have sensitive skin. Avoid the eye area and direct contact with eyes. Do not apply on damp skin or open wounds. Slight tingling after application means the anti-aging ingredients in the SLEEP AND PEEL® cream are working. If you experience intense burning sensations, rinse the face with cool water and stop using the product. Do not combine this product with other potentially irritating or sensitizing skincare products. 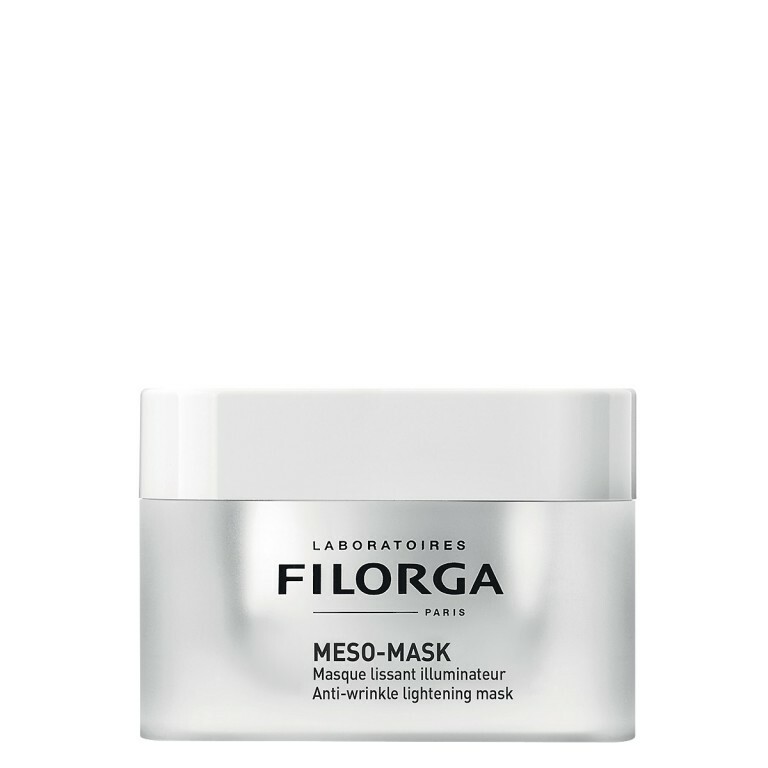 Night after night, the skin is smoothed, flaws are less visible, the complexion is illuminated.